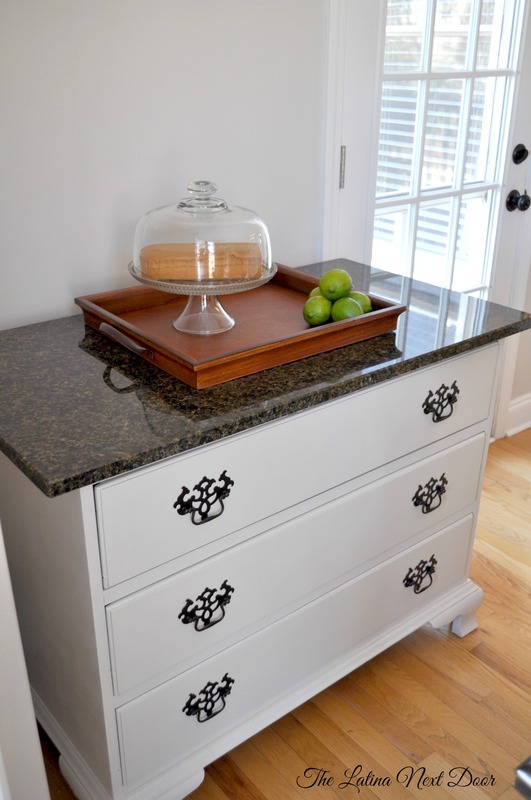 It all started with a little issue we had in our breakfast area called “lack of storage”. 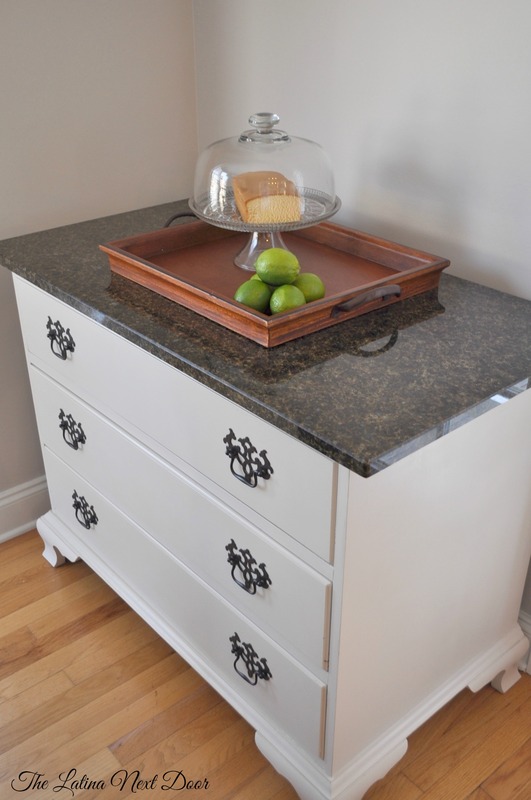 I was online checking out some Craig (as in Craigslist) and I saw this really nice wooden dresser with a granite top for sale for only $20.00! The ad said the seller was really motivated so my hubby made contact and met up with the guy. At that price you gotta think that a piece of furniture with granite on it going for only $20.00 had something wrong with it……. And that it did. 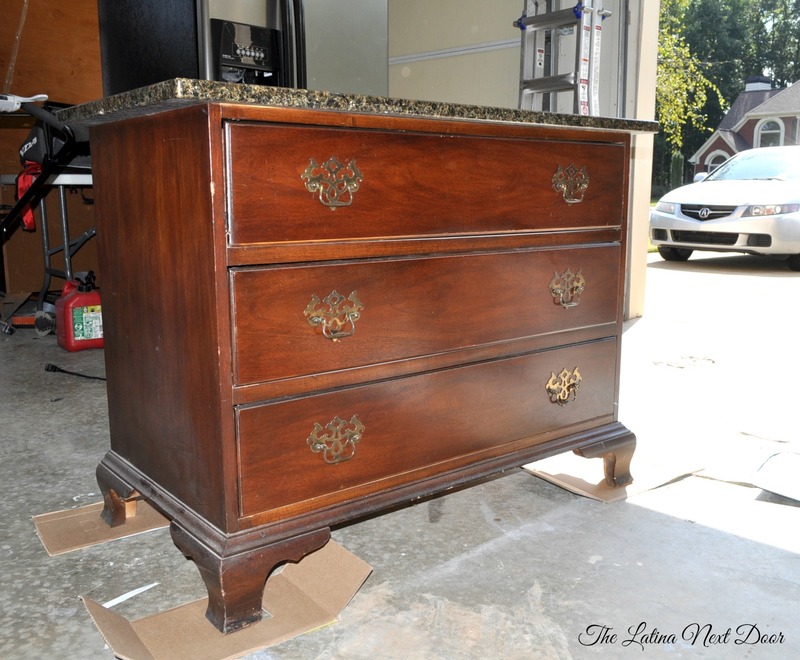 The dresser was in decent condition, but the granite had 4 holes drilled to the top of it as it used to have a flat screen screwed right onto it. Having made the long trip to pick it up (and the inability of getting a hold of me on the phone while I was distracted with the kiddos… oops!) my husband decided to go ahead and buy it. So now we had a piece of furniture with holes in the garage and weren’t sure exactly what to do with it. Yep! There she is! And check out the 4 holes! Here’s a little close-up action. So, I remember back in my corporate days, I worked with an awesome company Natural Stone Services (Jeff and Jessica are the bomb-diggity!) who maintained all of the stone we had in the building that I helped manage. 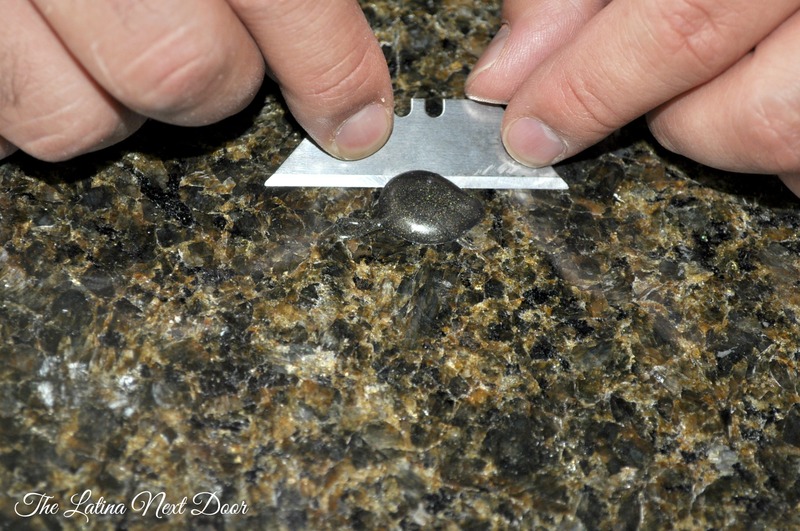 I specifically remembered this one time Jeff repaired a couple of gashes in our stone with some epoxy-like substance that hardened to feel and look like stone. It came in different tints so you could easily match it to the stone you were repairing and I thought, we so could do this! 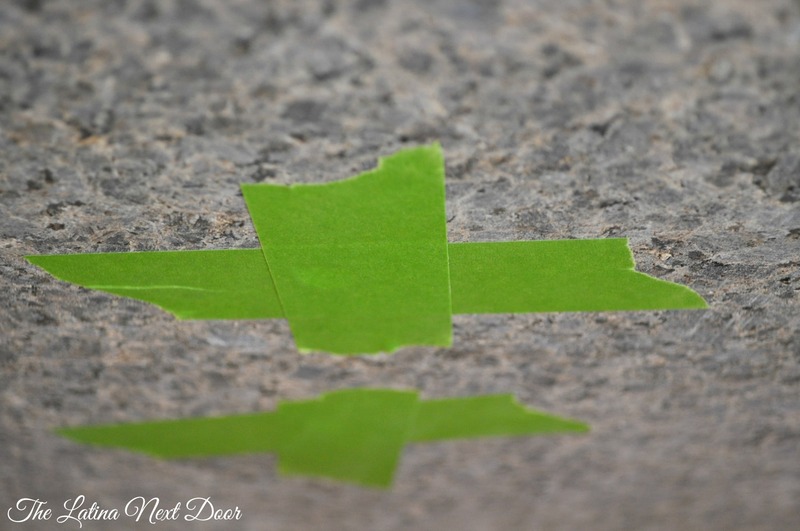 We cleaned the surface and the underneath of the granite and prepped the area by simply putting frog tape underneath so once we poured the solution, it wouldn’t leak out everywhere. Easy enough! WARNING! Here is what NOT to do. Do NOT mix epoxy in a plastic container. the chemicals will react with the plastic, It will seize, expand (get hot) and harden immediately and take anything with it (like whatever you are stirring with). And yes, it happened to us. See below. That stuff was rock solid! We did that twice by the way, before we realized what the heck was going on…. What can I say? We were determined. We eventually ended up using a glass container that we didn’t care to throw away and it did NOT end up doing that. So, just keep that in mind. Take our word for it, use glass, NOT plastic. 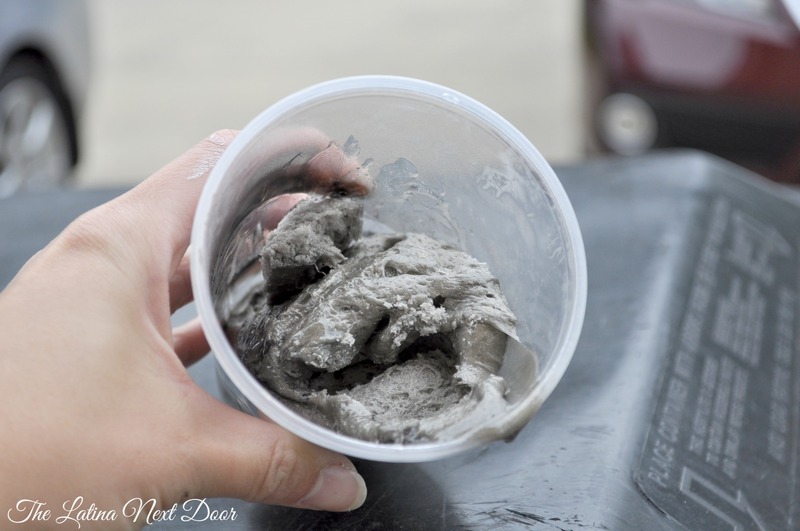 Okay, we once mixed we poured it in the holes, but it ended up looking something like this. Not what we were expecting, so we took a razor to it to level it off. But then it looked like this! Gaahhhhhh! At this point I was a little frustrated after the epoxy going bonkers on us and losing the sparkly black and gold color to the razor. I mean it was a perfect color combination, maaaaaaaaan! And now I had this! Okay, so after I calmed down I decided to mix the black and gold again (this time by itself) and just take a small artist brush and paint the grey holes. 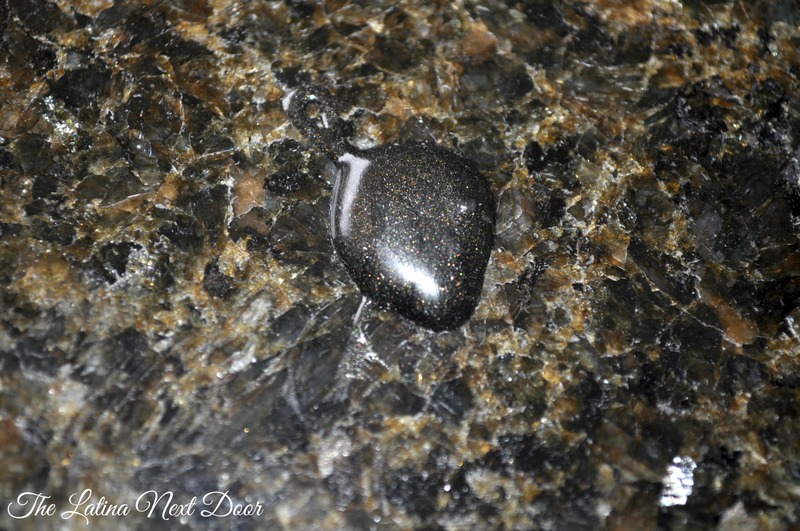 And whadayaknow…..
Now, it was not a perfect as it being mixed directly in with the epoxy, but it was good enough for me. I gave it a few rounds and tried my best to camouflage them as much as possible. And frankly when you pan out you can barely tell they are even there! Can you see them above? It’s like one of those illusion games!!!! Not bad huh! Well, we weren’t done yet! We still had the rest of the dresser. But frankly that was the easy part. 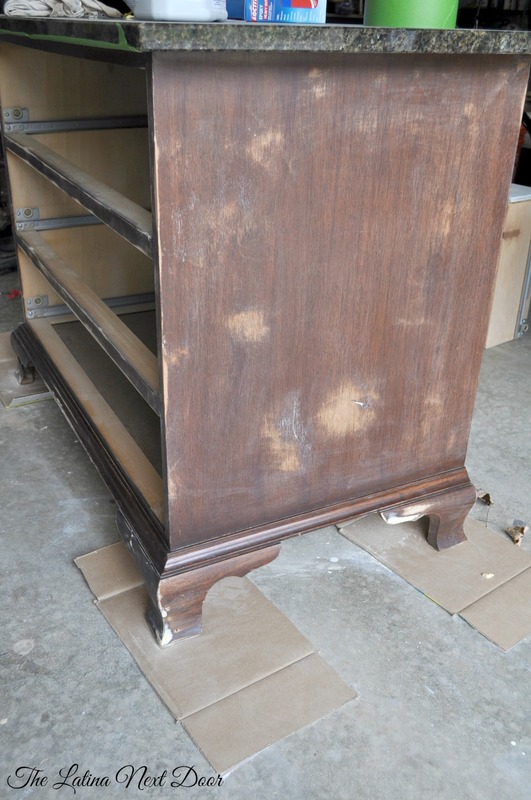 We wood-filled where necessary and used our sander to sand it down since it was pretty rough. The sander we used is below. It wasn’t the best honestly, so now we use an orbital one. Just wanted to share that in case you were in the market. This one is NOT for heavy duty (or a lot of) work. 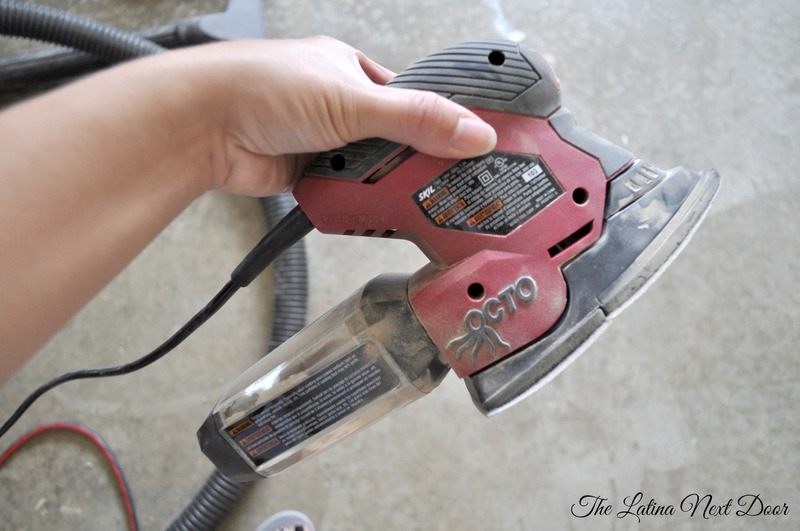 And we do A LOT of sanding! Then we primed with our Zinsser primer we had left over from this tutorial and painted with some leftover Sherwin Williams paint from our walls. The color is Pediment. After it was completely dry, we sealed it with tutorial which I already had from previous projects. The handles were also painted. 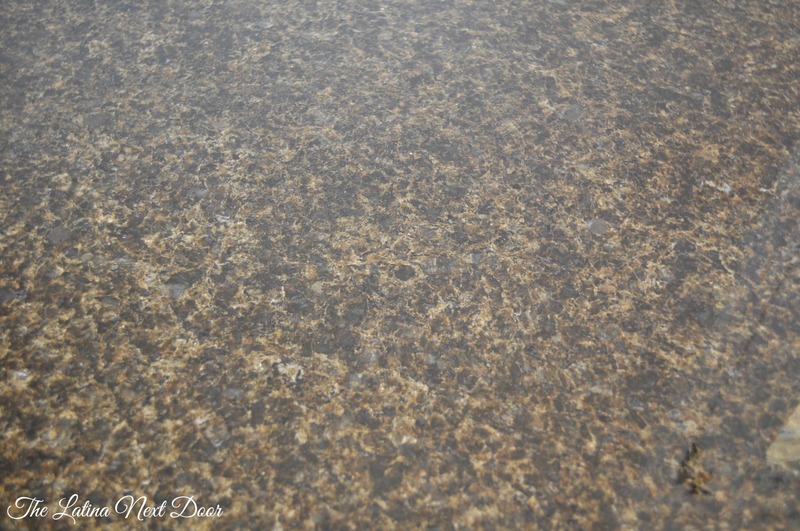 I used an oil rubbed bronze spray paint that I already had on hand as well. Hmmm…the hoarder thing is becoming more apparent now. And there you go! This is what this baby looks like now! Seriously, isn’t she purdy????? Who woulda thunk it!? She is actually pretty large too. I put a chair to the right so you can see the scale. Not bad for a $20.00 dresser and a $16.00 fix since we already had everything else! 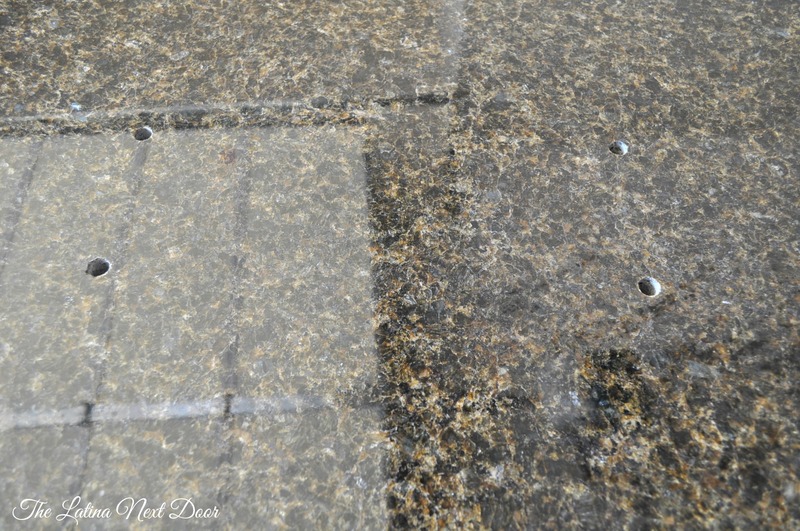 And no one would ever know it had holes in the granite. I usually display stuff on the top of it anyways so it’s not like anyone can even tell. 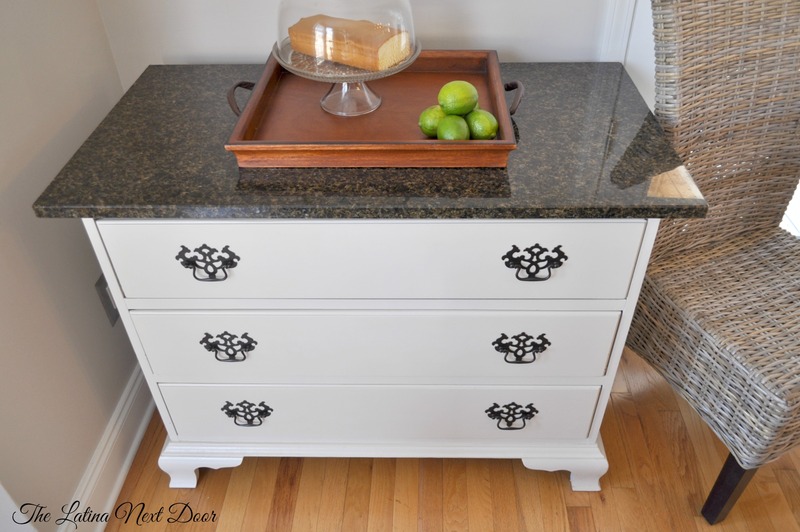 I have also used it as a buffet and the drawers give me ton of storage so win, win! Here is a little close-up of the drawers and pulls. 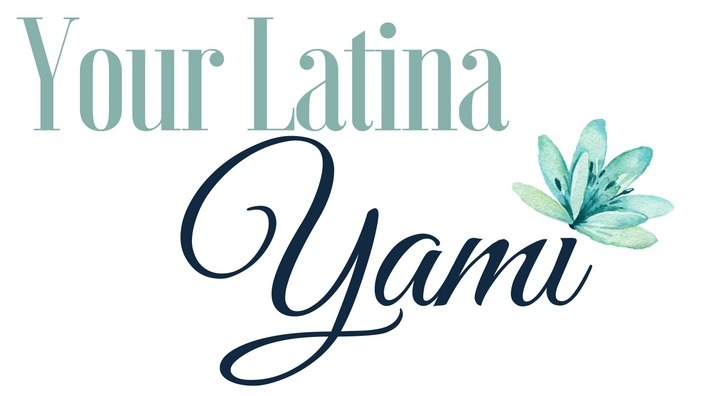 Yep, this is one of our proudest transformations yet. 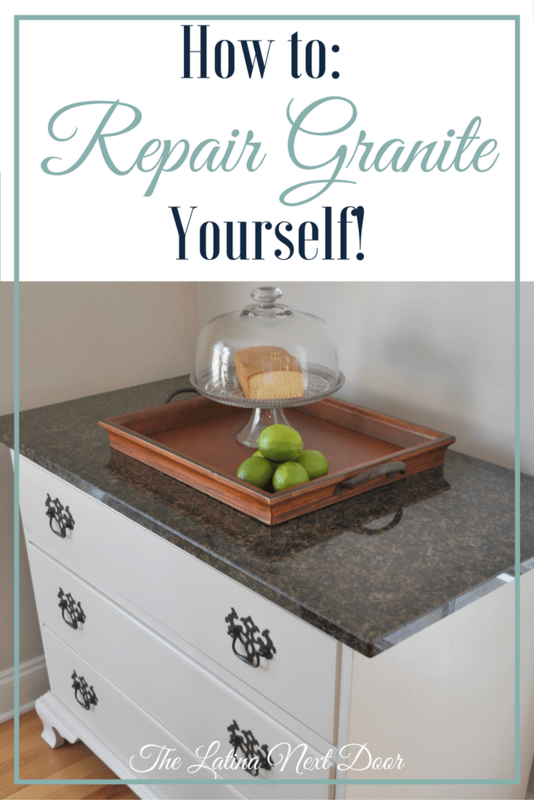 It was so inexpensive and the fact that we figured out how to make small repairs on granite may just help us in the future in case the need arises again. Make sure to mix in a well ventilated area. We did it in our garage with the door open. It does smell pretty strong. If you are doing it indoors, open your windows. Mix in a glass jar that you will not mind throwing away. Still mix in the paint even if you have to remove the top part like we did we the razor, then paint over it again. This way, if for any reason the paint chips off it won’t be clear underneath making the hole more obvious. 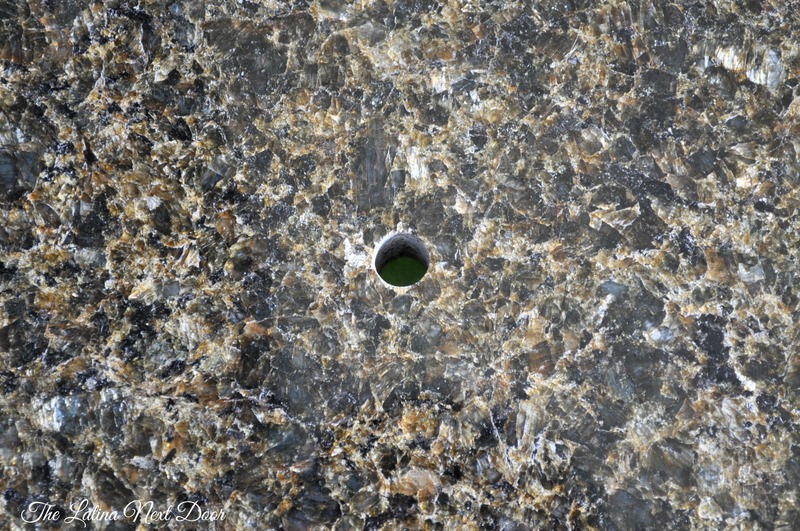 So if you have some granite with a hole or gash and have been wondering what the heck to do with it, think no mas! We got your solution right here. Hope you found this useful! Check this and other awesome projects at DIY Like a BOSS Link Party and the Pretty Project Party Link! That is pretty amazing for $36.00 total!!! 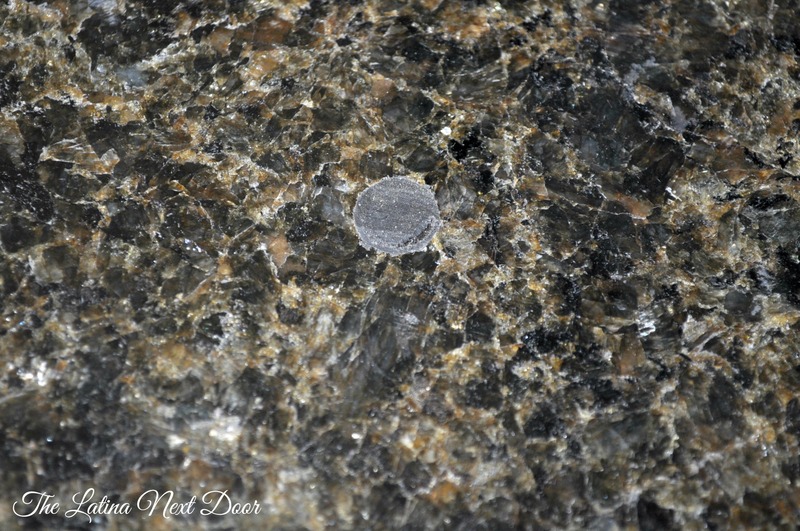 Did you use a granite gloss/wax cleaner on the whole piece of granite after the repair? 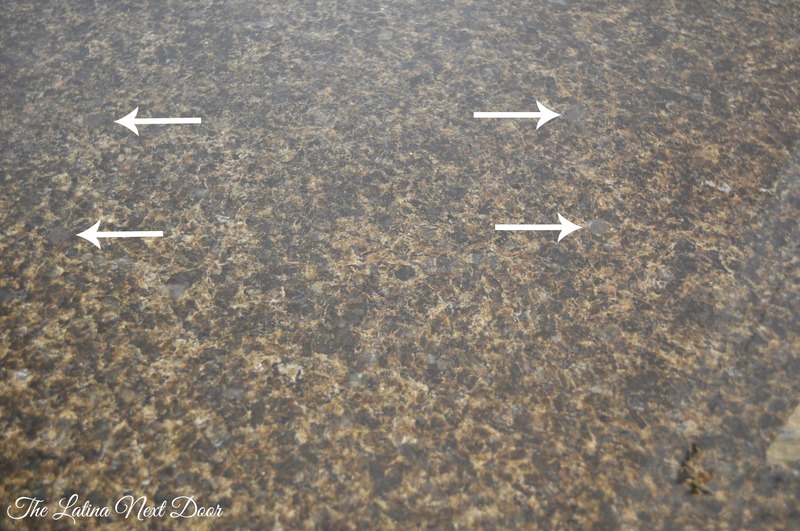 Did that make the repair blend a bit better–because from the finished photo you really can’t tell, unless you are really, really looking for it….wonderful transformation! Thanks Marianne! And no, I just cleaned it up with some Fabuloso! LOL! 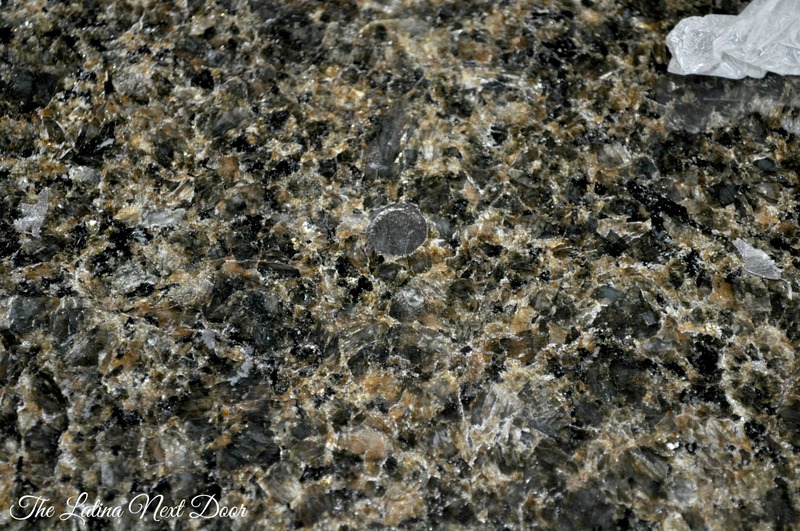 It got all the dust and any gunk it had off and the granite shined as good as new! Wow! I have never heard of this stuff, so that is good to know! I’ll be pinning this in case I need it! 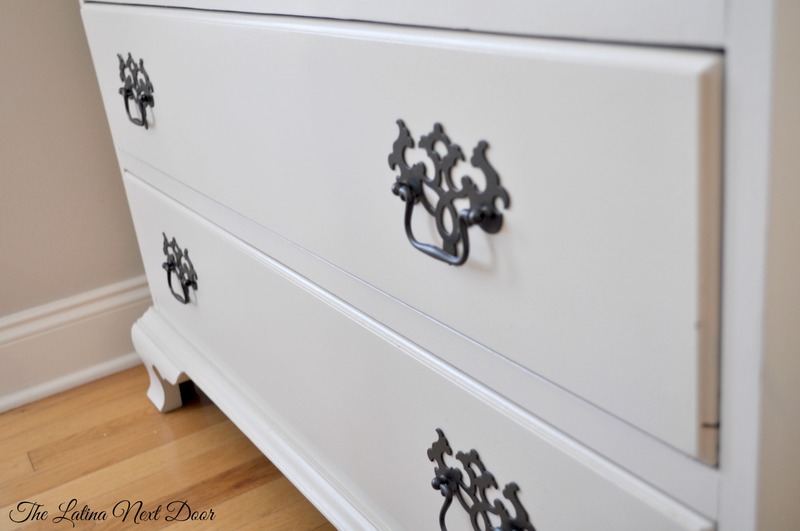 Your dresser turned out amazing! Thanks for sharing at the Pretty Project Party! Thank you Julie! I am glad to know you found this useful! And thanks again for hosting the Pretty Project Party!